Fantasy Premier League FPL Lessons: Can Perez save the 3-4-3? 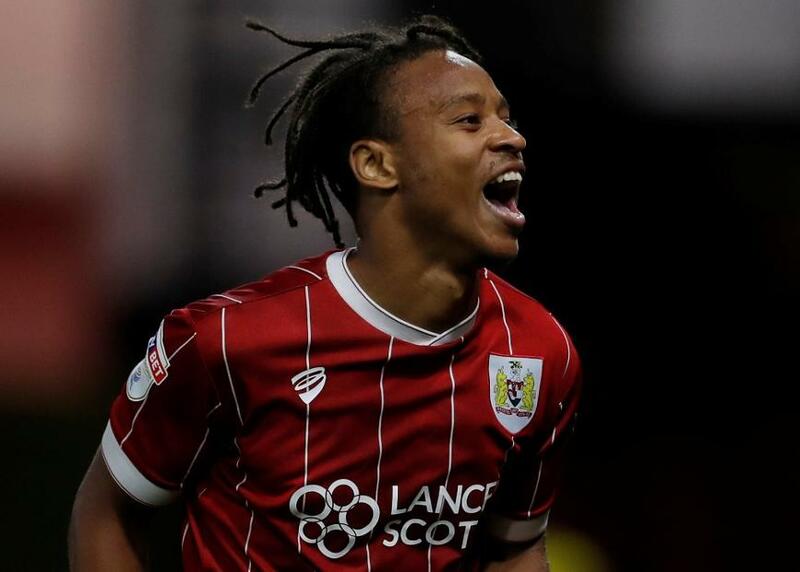 Bobby Reid (£5.5m) has the potential to make his mark as a Fantasy Premier League forward. Reid has signed for Cardiff City after producing 19 goals and seven assists for Bristol City in the Championship last season. The 25-year-old is set to compete with Kenneth Zohore (£5.0m) to play as Cardiff's lone striker under Neil Warnock. His signing can add a significant threat to Cardiff's attack. Their 69 goals last season were fewer than the other promoted teams. Wolverhampton Wanderers scored 82, while Fulham got 79. Cardiff's top scorer was Callum Paterson (£5.5m), a midfielder who had only 10 goals. Last season showed that forwards from promoted clubs can provide huge FPL value. Glenn Murray scored 12 goals for Brighton & Hove Albion while Ayoze Perez was the best forward in the game for points per million (ppm). Perez provided 22.7ppm with eight goals and six assists for Newcastle United. Both will cost £6.5m in 2018/19. Beyond his ability to score goals, Reid boasts a terrific workrate. It will improve how he scores in the Bonus Points System (BPS), which decides how extra points are awarded. Reid's combined 68 successful tackles and interceptions last season were bettered only by the 84 of Jordan Ayew among all FPL forwards. So when he scores or assists, Reid’s all-round style of play will boost his chances of bonus. Forwards who can supply a cut-price source of points are vital for freeing up funds for big spends elsewhere. Priced at just £5.5m, Reid has the statistics to suggest he can follow Perez and become the next go-to promoted forward.